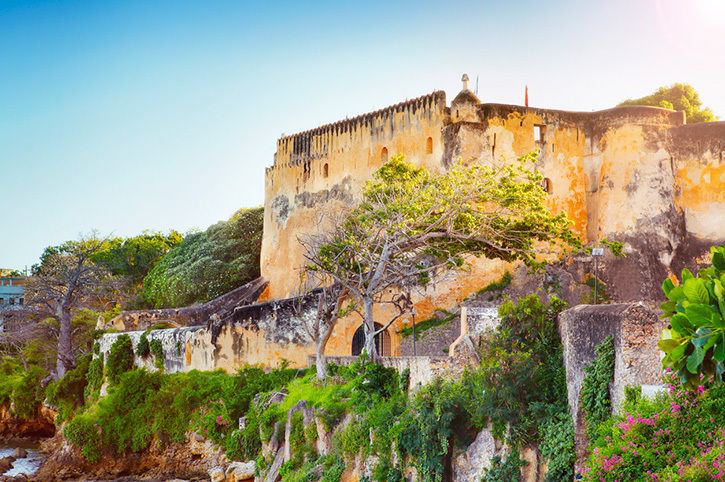 Combine the thrill of a two day safari with the romance of an Indian Ocean beach resort. On arrival into Mombasa transfer to the Papillon Lagoon Reef for eight nights of pure relaxation. The hotel occupies a fine stretch of Diani beach lapped by the warm waters of the Indian Ocean. 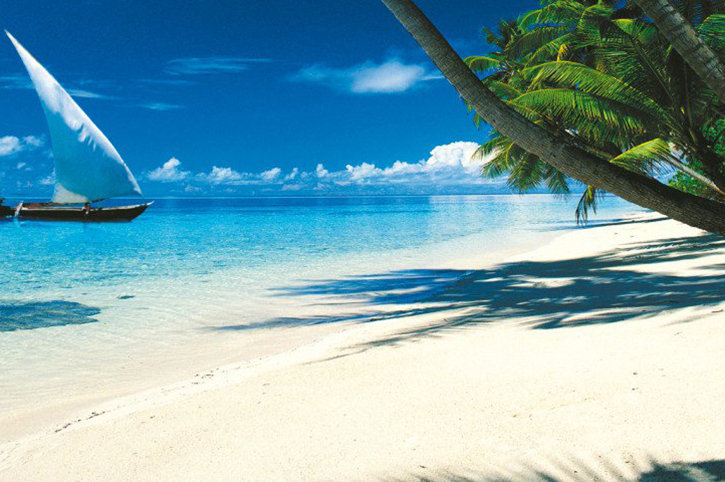 A variety of watersports can be arranged through the hotel or simply enjoy the beach or pool. Out and about why not explore Mombasa town with its markets and historical Fort Jesus or spend a day on a dhow where it is possible to snorkel with dolphins – see our day tours for more details. Let’s go on Safari! You will be collected from your resort and driven to Ngutuni wildlife reserve, where you will stay for one night. 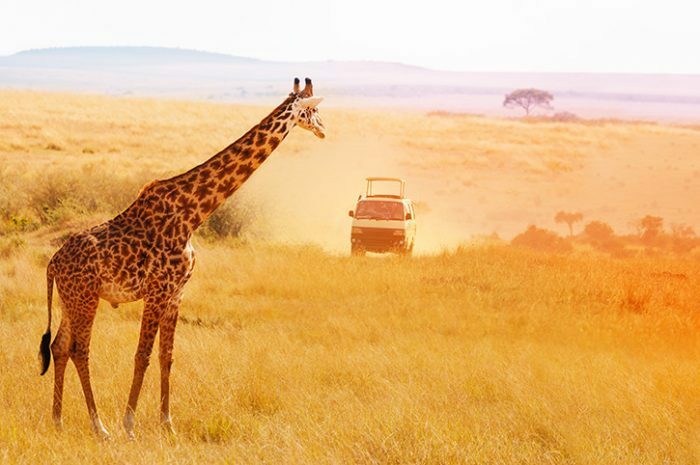 Enjoy the Africa scenery and views of rural Kenya before the excitement of your game drive. 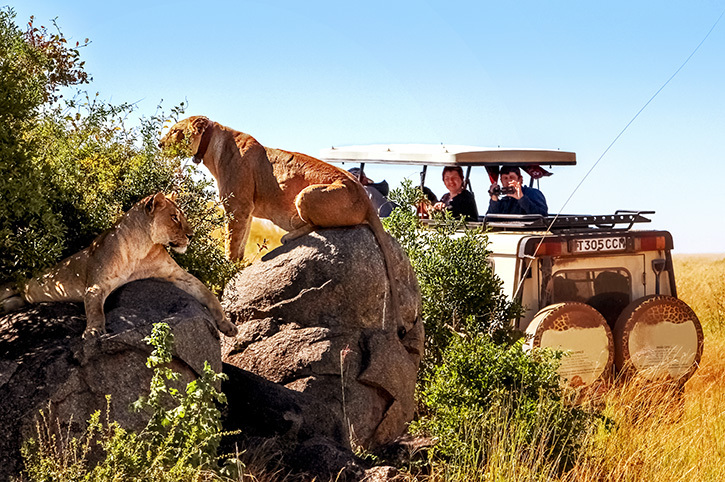 Look out for lion, giraffe, cheetah, rhino and more as you explore the reserve’s plains and natural bushlands. This morning, head out for another game drive to spot the wildlife at its most active, before returning to the lodge for a late breakfast. Enjoy the scenic drive back to the Papillon in time for dinner and a further three nights beside the warm, blue waters of the Indian Ocean. Fully relaxed and with memories to last a lifetime, transfer to the airport for your flight home. SPECIAL OFFER – save up to £90 per person when combining a one night safari experience at Ngutuni Wildlife Reserve with a stay at Papillon Lagoon Reef. Valid on new bookings only until 30th April 2019. Subject to availability, seasonal variations may apply. This suggested itinerary shows the type of holiday you can enjoy with Freedom Destinations. It can be booked as it is or changed to suit your requirements.